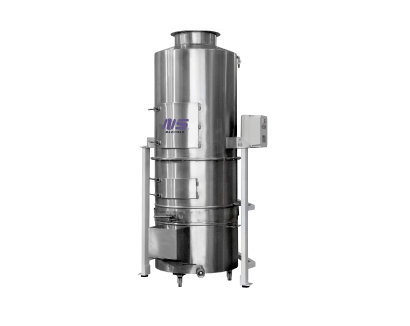 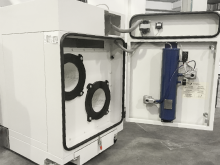 Dust extractor for dry operations and with 99,9% of filtering efficiency. 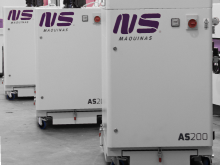 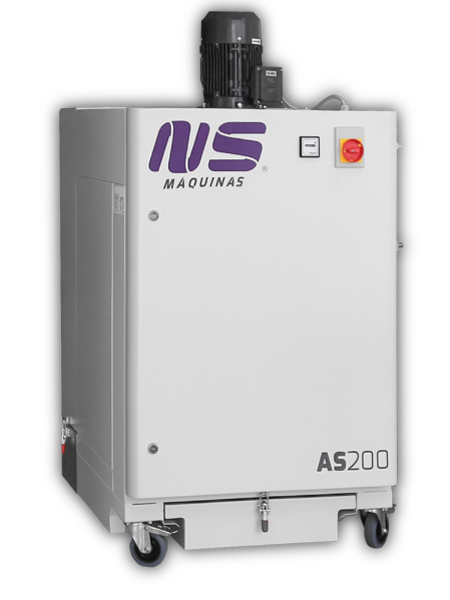 The AS200 dust extractor is the best solution for a cleaner environment. 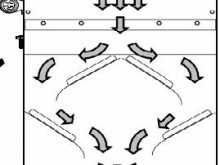 The system is perfect to prevent the release of dust to the air by having a closed system. 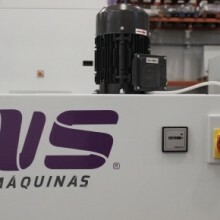 This extractor has an automatic system to clean the filters with compressed air. 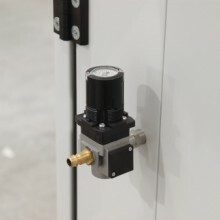 It is the best solution to connect a machine to an extractor and also to use the hose to clean the working place. 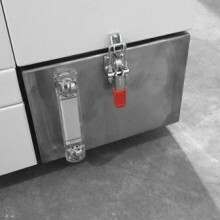 The well isolated extractor allows that almost no dust escape. 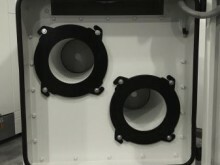 This new system gives a much cleaner environment than other models. 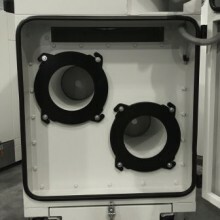 The dust extractor uses two filters that are automatic cleaned by compressed air. 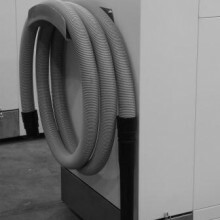 The extractor uses a timer to program each cleaning process. 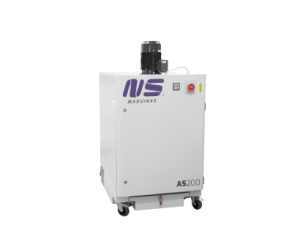 AS200 extractor has an internal system that enable to extinguish sparks. 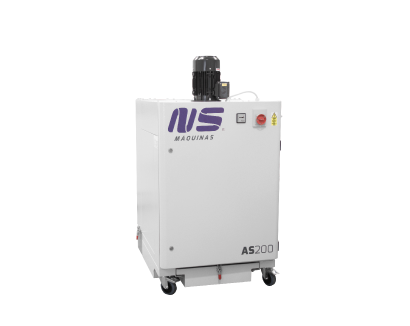 The sparks pass through a process which includes water in order to extinguish it. 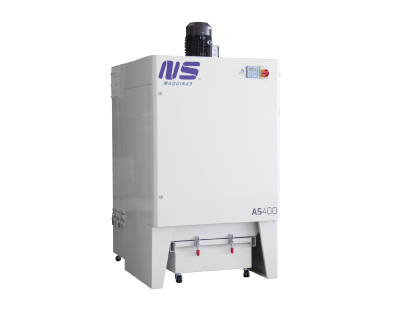 The dust extractor can be used manually to clean other parts of the machine. 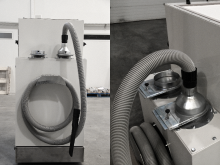 The hose that is included with this dust extractor is perfect to clean the machine at the end of the day or the working place.